Compact, light and efficient, the Laserluchs 5000IR. These are 100% eye safe thanks to LED technology. 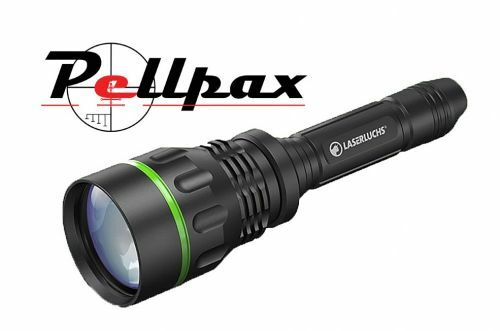 Designed for hunting or nature watching this laser can be hand held or weapon mounted. With a silent control swicth to avoid you alerting the animals and a anti-reflective coated lens this is a great piece of equipment.